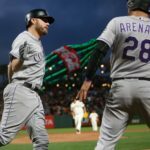 Mark Reynolds is fighting for an All-Star spot, but he is focused on helping the Colorado Rockies make it to the postseason. 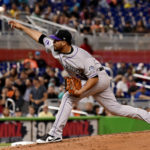 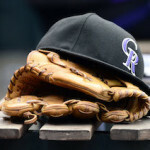 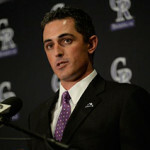 Prior to Tuesday's game against the San Francisco Giants, the Colorado Rockies promoted pitcher Antonio Senzatela from Triple-A Albuquerque. 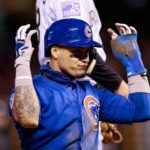 The Chicago Cubs completely dismantled the Colorado Rockies Friday night in the first game of their three-game weekend series, winning 16-5. 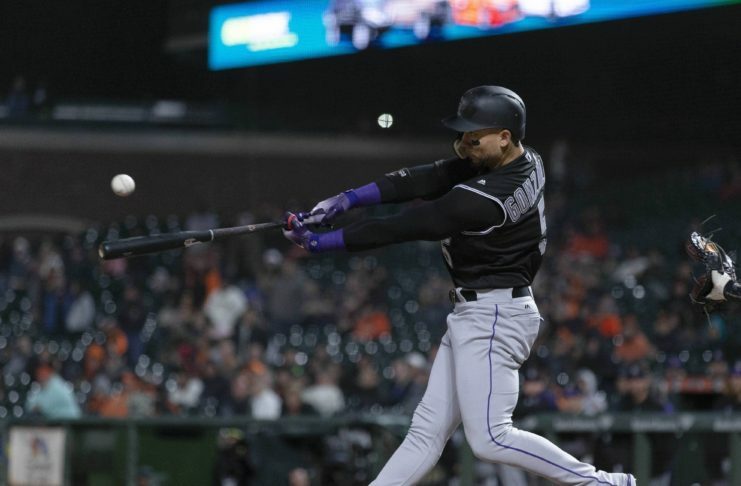 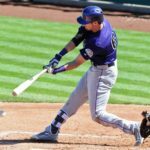 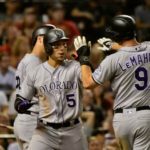 A very unique bottom of the ninth inning handed the Rockies their first win in five tries Monday at Coors Field. 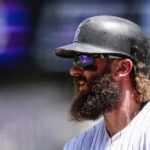 Colorado Rockies center fielder Charlie Blackmon took to Instagram to compare his luscious face follicles to the legend himself, Forrest Gump. 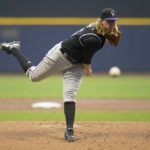 Tuesday's no decision marks the eighth time Jon Gray has allowed three or less runs over at least six innings and the Rockies have failed to deliver a win.